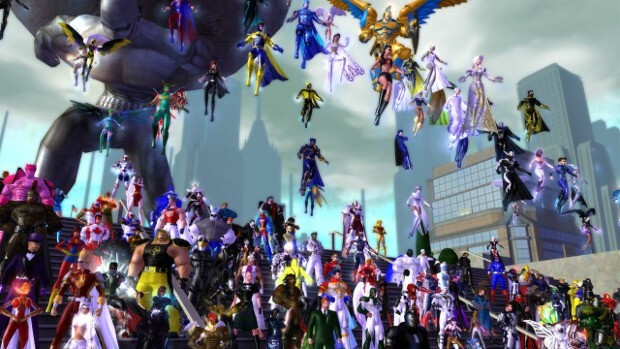 The 12th anniversary of the original launch of City of Heroes is coming up and despite NCSoft bringing the game down a few years back, fans still want to celebrate. In an effort to put together an event, a poster on the COHTitan forums proposed a series of events for the community to participate in. These include everything from a Costume Contest to RP events. After a bit of discussion, the community has put together an event in the Paragon Chat app, to take place April 28 between 12pm and 8pm Pacific (3pm – 11pm Eastern). Ex-players, friends, and family are all invited to participate. For those looking to participate, full information on the event can be found on the COHTitan forums. Lol the game was shut down while I was downloading it.